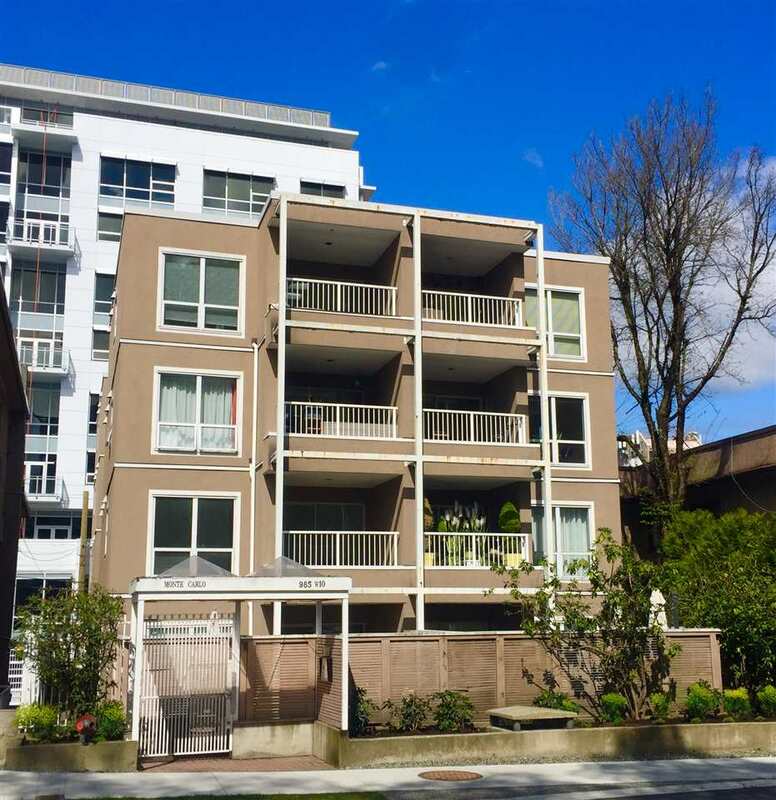 We have sold a property at 8050 COLUMBIA ST in Vancouver. Spotless, well maintained 4 bedroom Marpole bungalow. Two bedrooms up and 2 bedrooms down. The lower level boasts a fully renovated 2 bedroom suite. Current rent is $890 month to month. Upstairs offers gleaming refinished oak hardwood flooring, big sundeck off kithcen and is rented for $1100 per month. This location is close to Langara College, schools, and parks. Lot size is 92' x 62' deep.